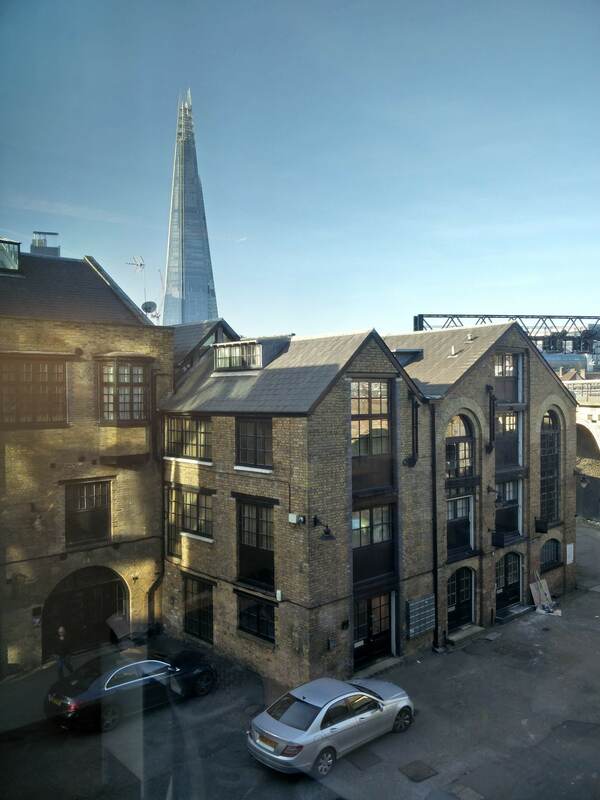 Located 9 minutes from London Bridge, the office is situated within the Maltings Place development, built around the former listed Sarsons Vinegar brewery. 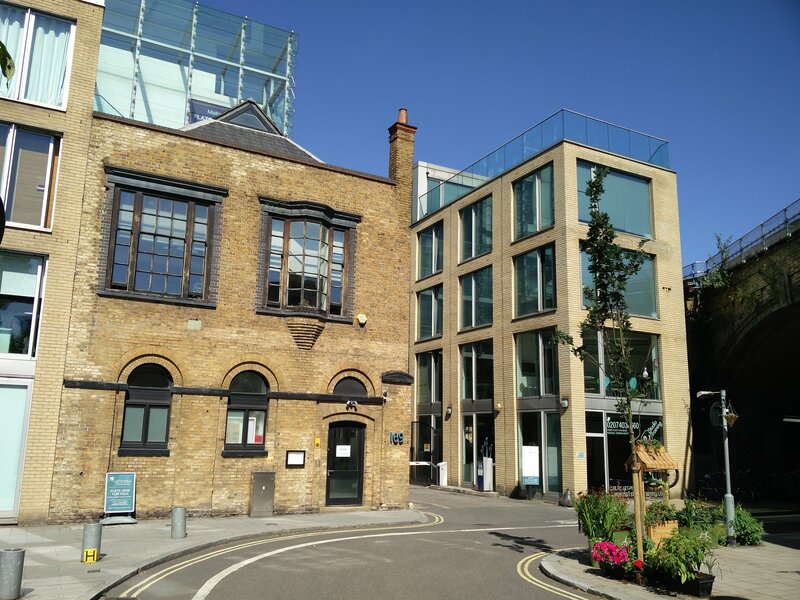 The office benefits from being less than a minutes’ walk away from popular Bermondsey Street; a hub for independent shops, bars and restaurants. 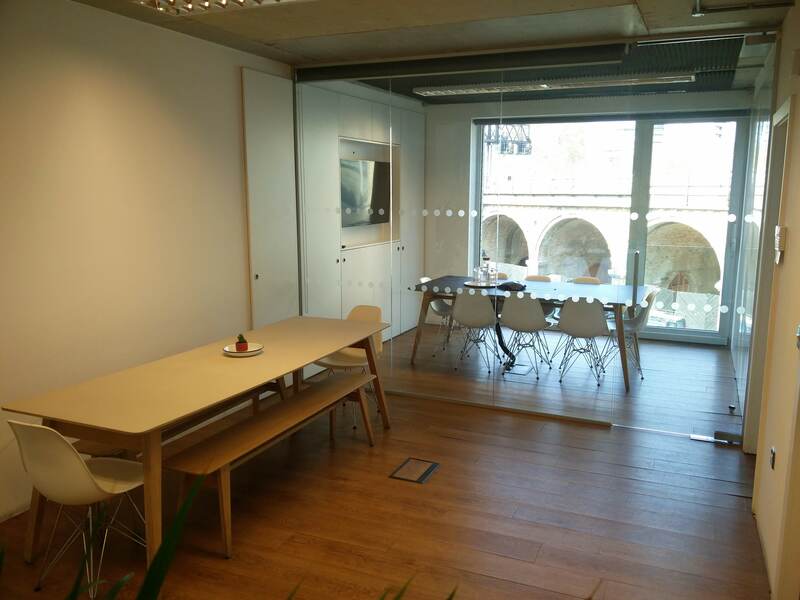 We are looking to rent out one side of our current office space. It has it's own direct access, use of a separate meeting room, breakout space, kitchen and bathroom shared with us.